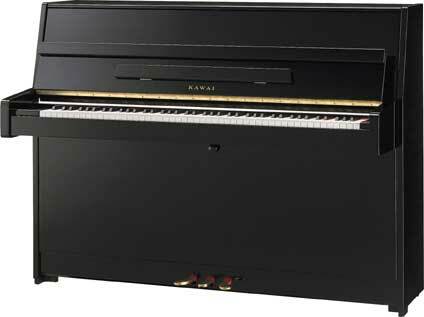 The Kawai wood technology uses all of senses ... seeing, smelling, feeling, to select the best woods. The soundboards of the K-series are finished of massive, very straight-grained spruce, that is very carefully selected, asymmetrical vaulted and scientifically tested, to fulfil Kawai's high demands to te resonance behavior and to the best sound. 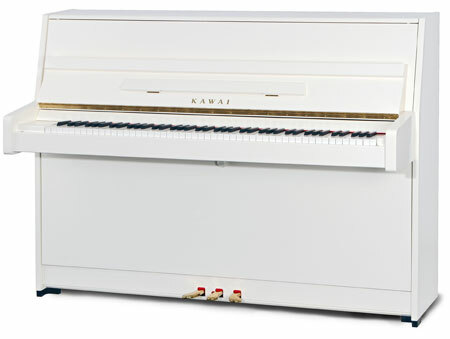 Trough the combination of material strength, stability, precision and reliability is Kawai's ULTRA RESPONSIVE™ action leading. Te hammer head are made of 100% pressed "Premium" wool. 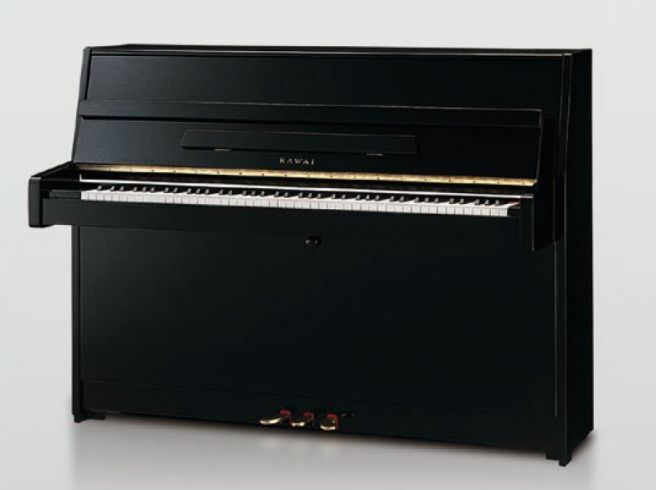 To make the action resistant to climatic and seasonal changes in temperature and humidity, Kawai pioneered the use of aluminum action rails and hammer rest rails, and we construct certain highly stressed components of friction-reducing, high-impact ABS Styran. The laminated back posts of the K-series are designed for maximum rigidity to provide enhanced tuning stability for decades of reliable performance.